Pressure point into deep tissue massage combination with yoga’s stretching. STONE MASSAGE ($ 40,00 / 1 hour) A relaxing long stroke lomi-lomi massage pampering by warm stone to relaxing musclenette and detoxification, putting stone on the point of the muscle to increase your blood circulation. Here you can book your spa treatment online ! 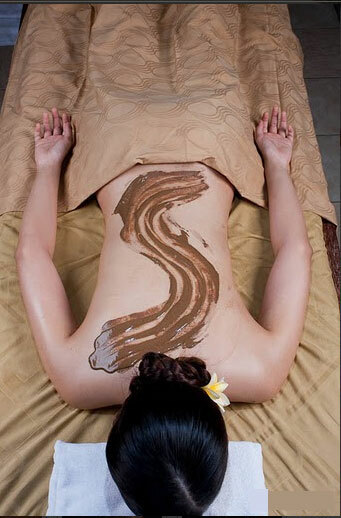 Spa Treatment Booking Book online and get special discount !!! Spa Treatments Special Offers : 15% Discount on rates below !